 Stock# J0310A USED 2015 Ford F-150 | Aberdeen, South Dakota 57401 | Pierson Ford-Lincoln, Inc.
LOADED PLATINUM W/ MAX TOW PKG, TWIN PANEL MOONROOF, HEATED/COOLED/MASSAGING SEATS, ACTIVE PARK ASSIST, 360 CAMERA & LOTS MORE! ONE OWNER W/ CLEAN HISTORY REPORT! 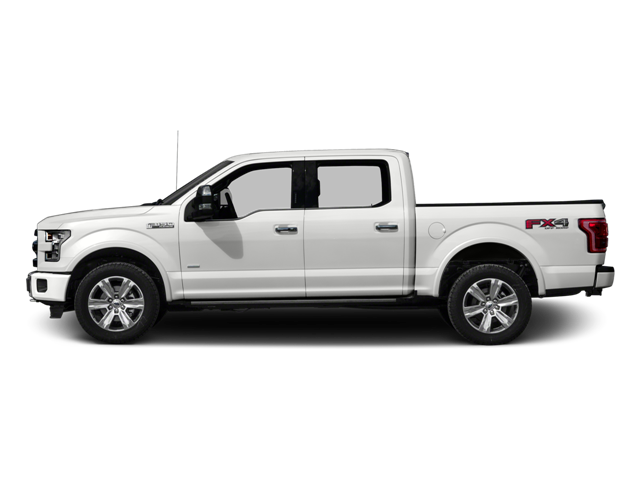 Hello, I would like more information about the 2015 Ford F-150, stock# J0310A. Hello, I would like to see more pictures of the 2015 Ford F-150, stock# J0310A.